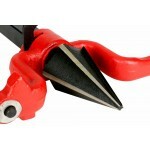 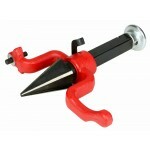 Toledo Pipe Tools® is proud to give you alternative high quality replacement parts. 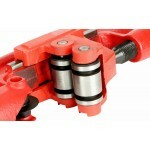 Easily thread pipe with your RIDGID® 300 Power Drive. 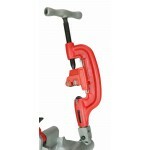 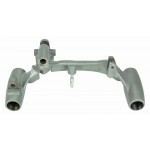 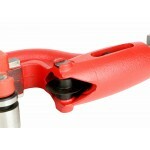 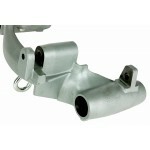 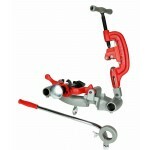 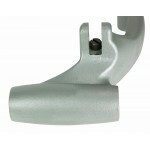 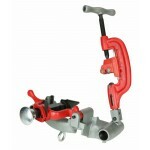 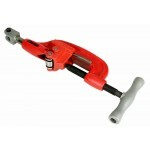 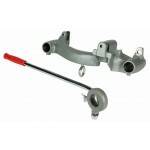 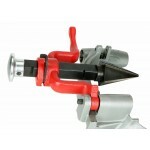 Fits Directly on the support arms and add your RIDGID® 811A.